Gen’s Look Of The Day — Pencil & Paper Co.
We’re super excited to share with y’all our look of the day! We’ve rounded up all the items below for you to snap up for yourself! 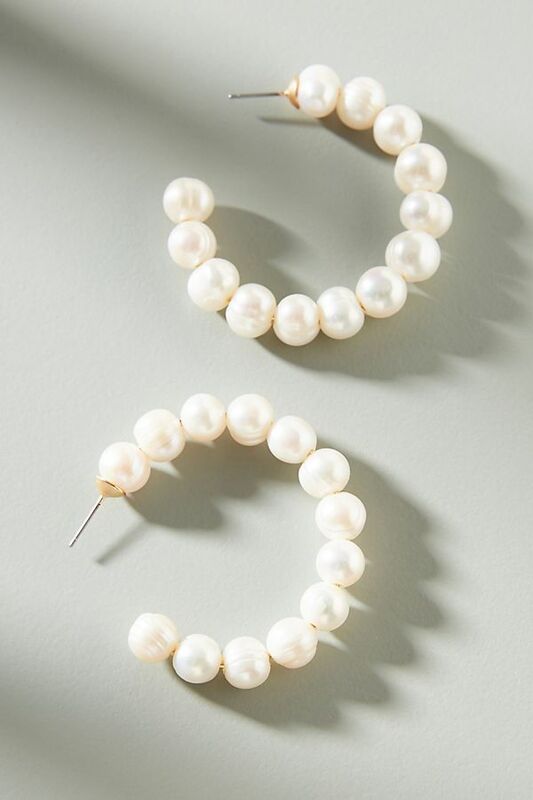 We love a statement earring and these pearl hoops from Anthropologie are under $50! 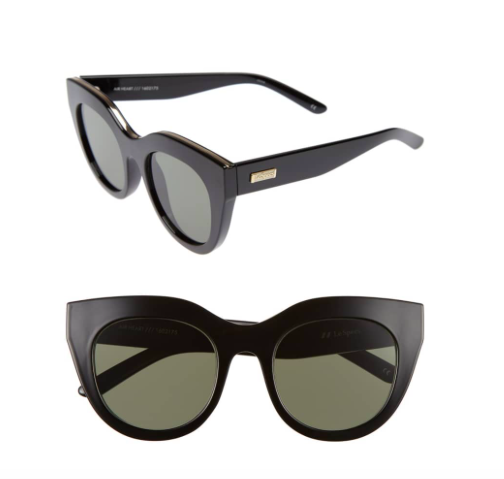 how chic are these retro inspired shades? and they’re under $70 at Nordstrom! this under $100 cashmere sweater from everlane is part of our cold weather uniform! 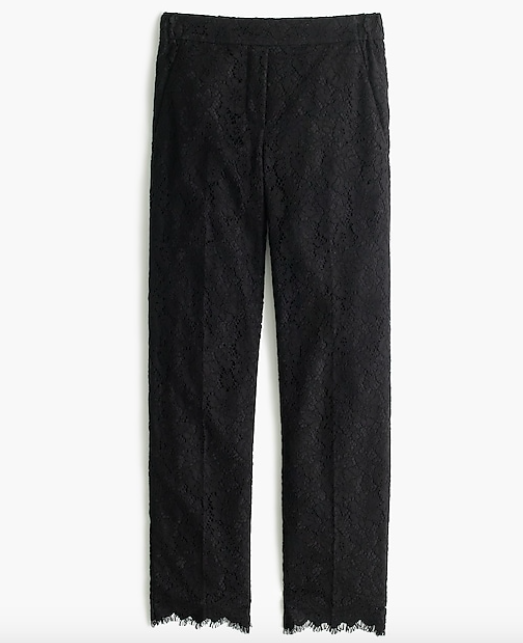 We adore these lace pants (and they’re on sale for $49 today)! P.s. j.crew is having a 30% off sale todaY! these fun gold pleated heels from loeffler Randall are our go-to for adding a touch of sparkle! prefer flats? these pointed toe slingbacks are our choice! this handwoven basket bags is one of our favorite handbags! and this color block option is on major sale! a timeless piece of jewelry is always our favorite accessory! a classic wool coat will always have a special place in our hearts!